If you need to ship firearms quickly and safely or require a firearms shipping system that you can rely on then we are here to help. 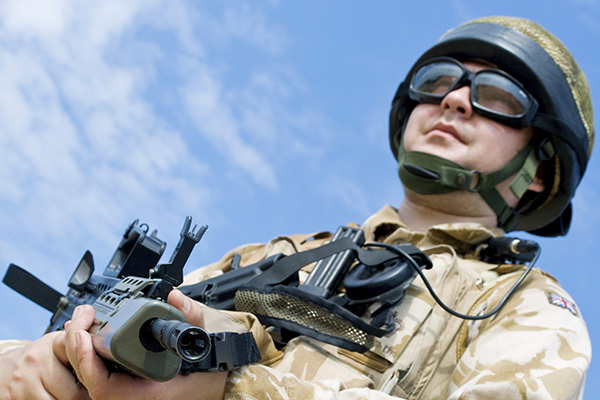 It can be difficult transporting firearms or shipping explosives by Air or Ocean, so we have approved tried and tested routes and carriers which we use on a daily basis. PBS Specialist Transport are an international shipping and courier service that specialises in weapons transport and the transportation of dangerous goods. 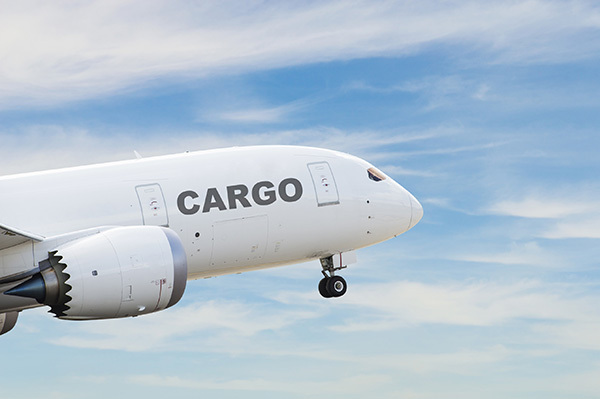 We have a proven track record in delivering cargo on time and with the utmost care. 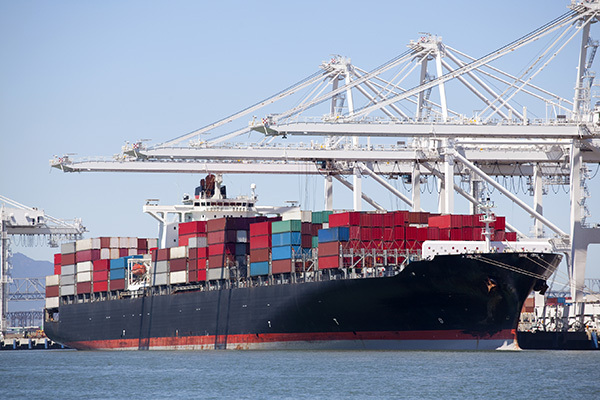 PBS have considerable experience in Ocean freight, we have our own dedicated Ocean freight department, we deal direct with the Shipping lines which allows us to obtain the best rates possible for our customers. We are approved for direction, possession and transportation of Sect 5 Firearms and ammunition, It has taken considerable time and effort to obtain these permissions, there are very few companies that have all three in place. PBS is certified to handling and deal with Dangerous goods, our staff have undergone extensive training to enable us to deal with all aspects of dangerous goods by air and sea. We have created a specialist division to transport restricted and prohibited items as it is becoming more and more difficult to “hand carry” Firearms and ammunition, we are ideally placed to provide this service as we are Home office approved for transportation, possession and storage of prohibited weapons and we also have a full RFD and secure premises. We have considerable experience and expertise in the movement of firearms and ammunition, we work with export licences on a daily basis and we have full customs integration and electronic entry presentation. We can also attend Airports to facilitate export clearance for carried items. We are on the “approved List” with many airlines for the transport of firearms and restricted items, we have identified approved routes to worldwide destinations, we can Expedite the process and reduce the waiting time compared to a normal freight forwarder(*subject to the correct documentation being available) who will not be able to transport items under Sect 5. If you looking to ship firearms or you are shipping explosives or transporting firearms then PBS Specialist Transport are fully qualified in all areas of dangerous shipping. 24Hr Emergency Service (for Firearms and support) call the office we have a emergency call service.